Cox, Julian. 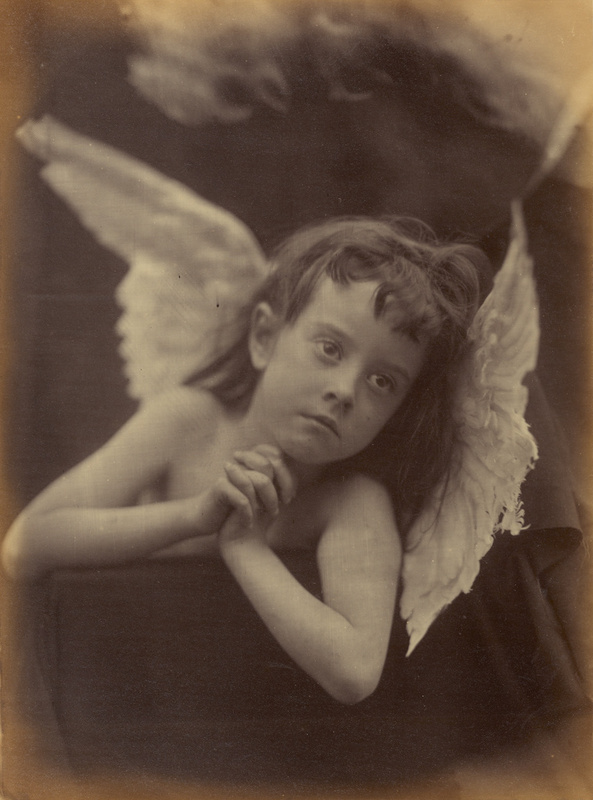 In Focus: Julia Margaret Cameron. Photographs from the J. Paul Getty Museum (Los Angeles: The J. Paul Getty Museum, 1996), p. 88-89, plate 42, ill.
Cox, Julian, and Colin Ford. Julia Margaret Cameron: The Complete Photographs. Joanne Lukitsh and Philippa Wright, contributors. (Los Angeles: The J. Paul Getty Museum, 2003), ill. pp. 378, 387, cat. 889. Ford, Colin, Julia Margaret Cameron: A Critical Biography (Los Angeles: J. Paul Getty Museum, 2003).